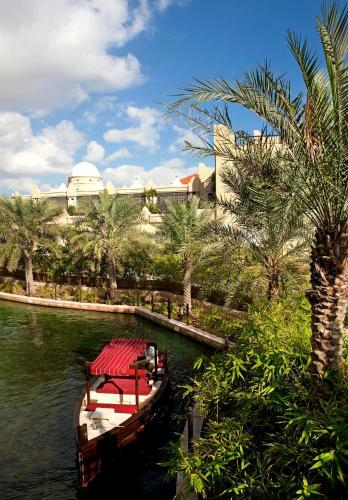 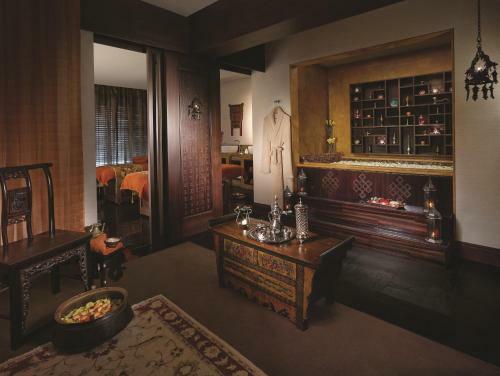 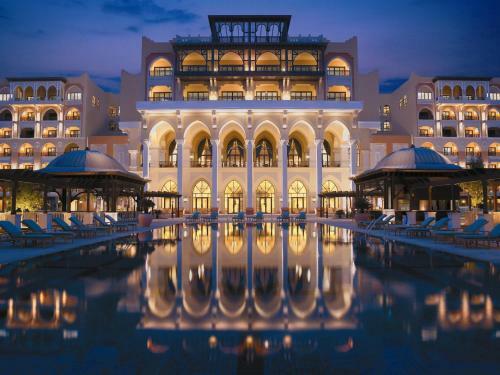 Located on a private beach with panoramic views of the strait in Abu Dhabi, this exclusive property offers Arabic gondola rides and the lavish CHI, The Spa featuring outdoor pools and massage treatments. Shangri-La Hotel, Qarat Al Beri has luxurious rooms decorated in a modern Arabic style with warm, rich colours and chic, elegant furnishings. 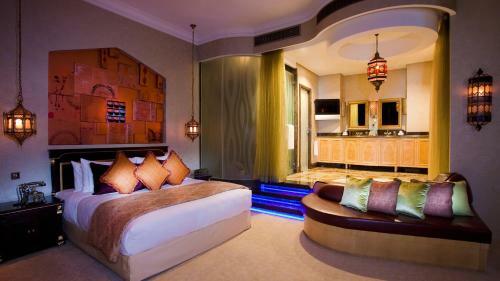 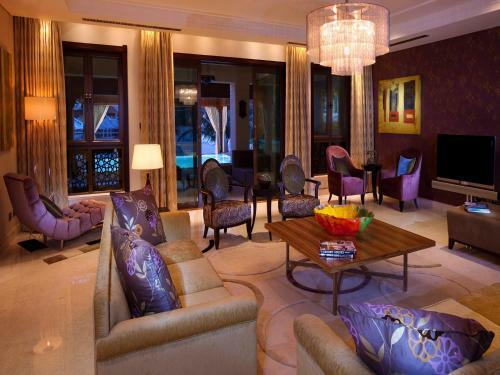 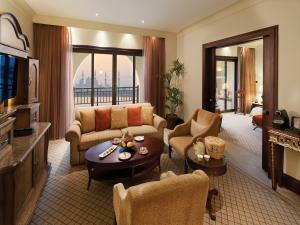 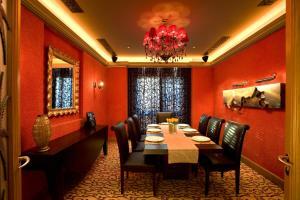 Each room has a balcony or terrace where a view of the garden or Arabian Gulf can be admired. 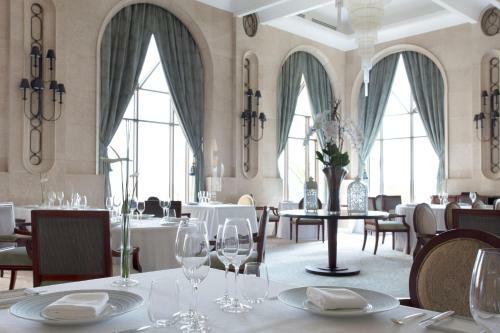 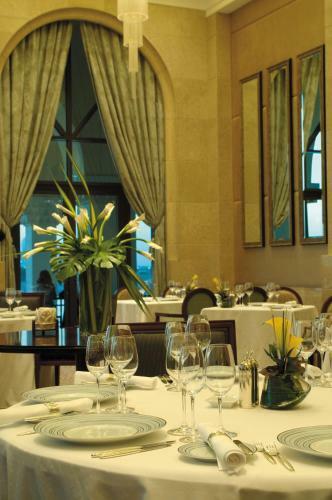 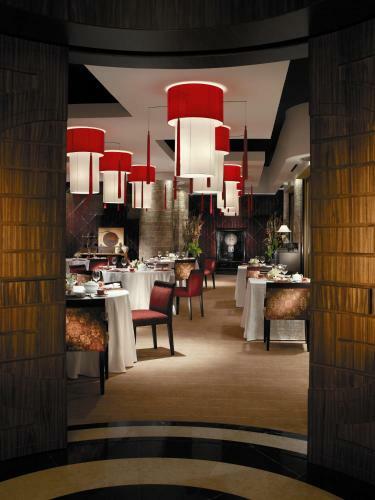 Shangri-La offers several dining options such as Shang Palace, where authentic Chinese cuisine is served, and Bord Eau, where French delicacies can be savoured. 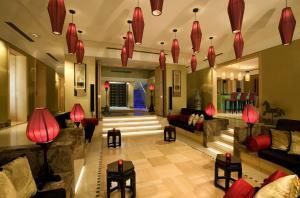 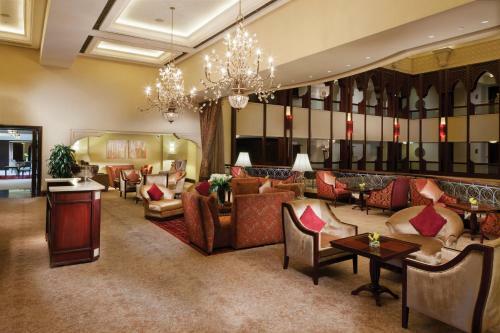 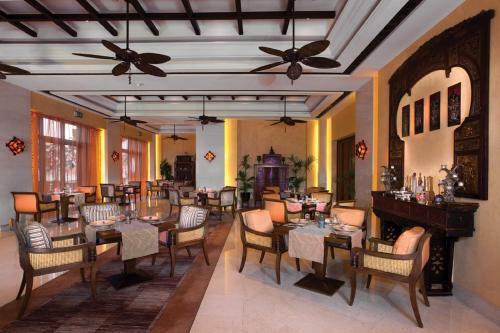 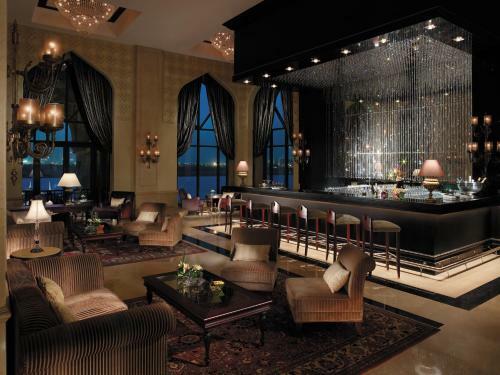 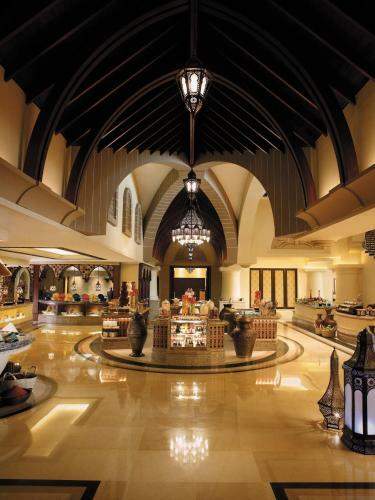 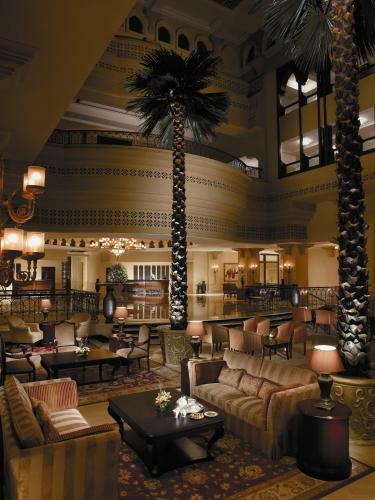 Before and after dinner, Al Hanah Bar provides drinks in a relaxing atmosphere. 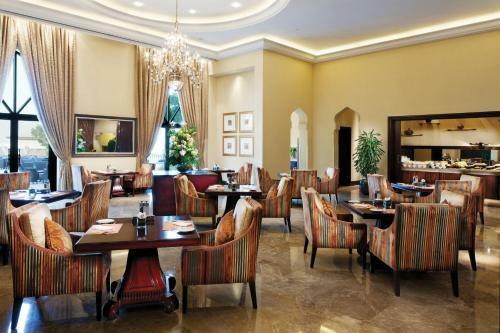 Abu Dhabi International Airport is a 20-minute drive away. 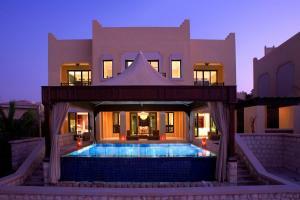 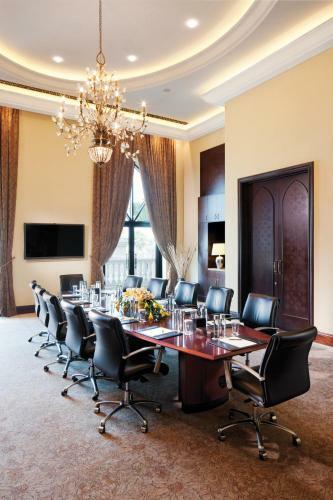 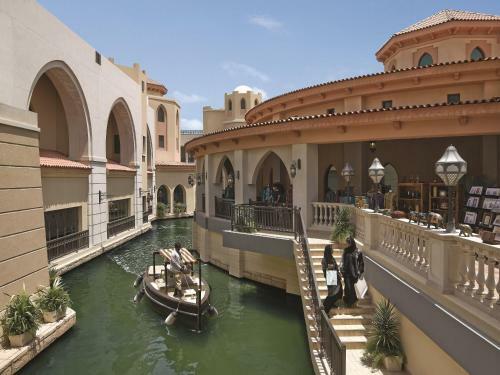 Attractions nearby include Sheikh Zayed Mosque, a 15-minute drive away, and Al Maqtaa Fort, 2 km from the property. 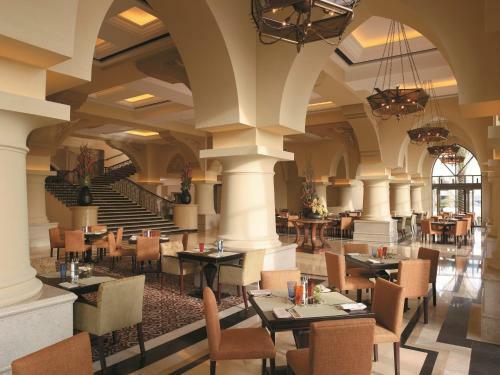 Please note that maximum of one child below the age of 6 years, of registered guests can enjoy complimentary meals when dining with a paying parent. 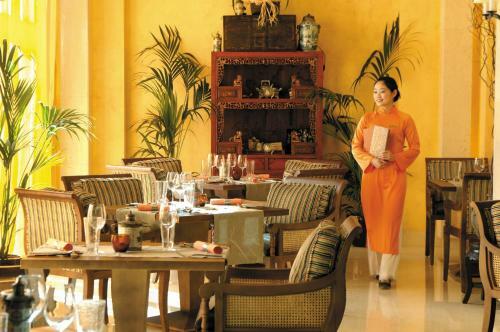 This includes buffet breakfast, buffet lunch and buffet dinner in the main restaurant only ( In room dining not included). 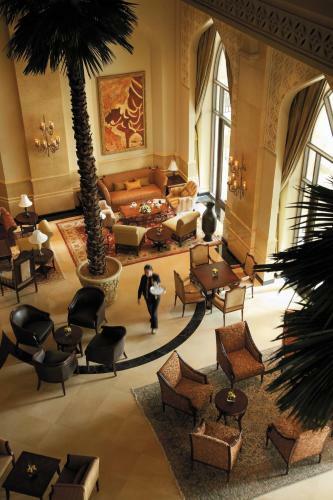 Please note that children between the age 6 and 12 years, will be charged 50% on full board and half board basis.